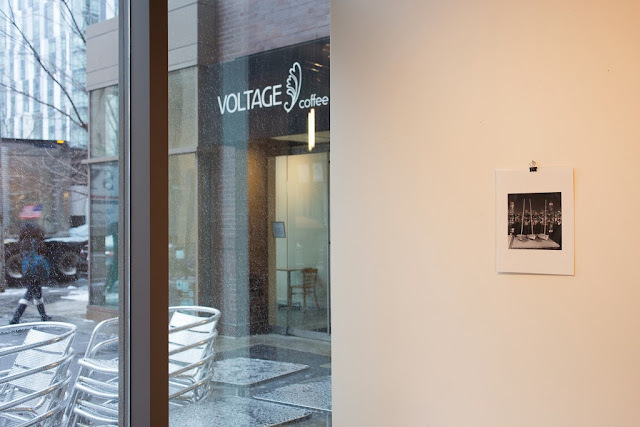 During the month of December Voltage welcomes back exhibiting artist alumni to its walls for a special pop-up art shop! All work is on paper, all pieces are affordable ($50-$225) and all purchases benefit local Boston area artist. This is the definition of shopping local for the holidays as these original pieces were all created specifically for this show, especially for you! 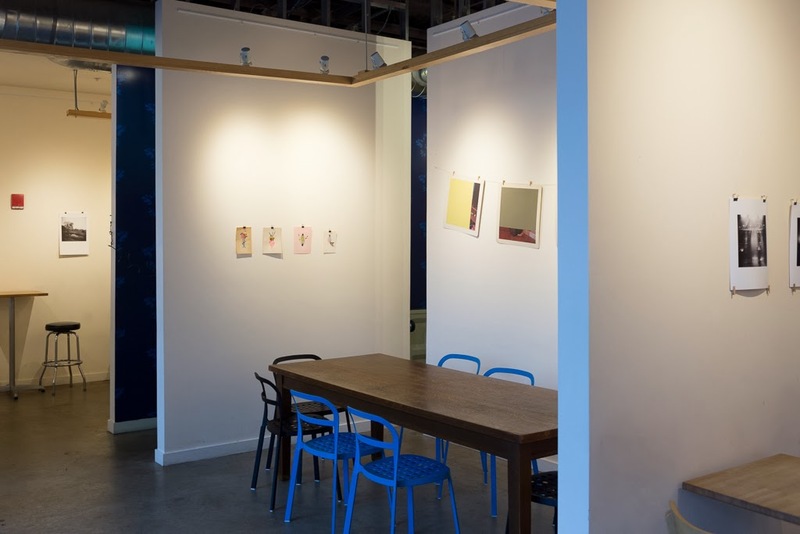 Works go on sale today, opening is this Friday, December 13th, 7-9pm. Work will be sold off the wall, just bring your purchase up to the register and check out with the cashier. Regular store hours are Monday - Friday 7am - 7pm, Saturday 8am-6pm. Sunday Closed, except by appointment. Happy Holidays and remember to support your local artists this holiday season!